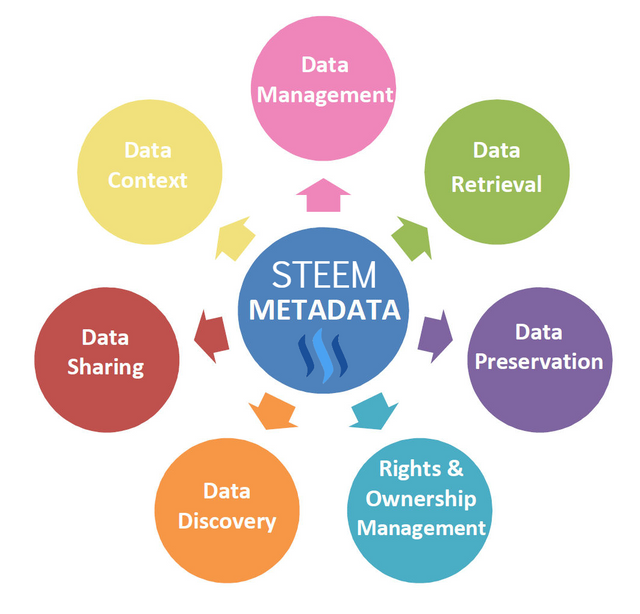 The Reason why Steem is deemed a Decentralized Blockchain that stores Metadata submitted via Steemit or Third-party ApplicationssteemCreated with Sketch. 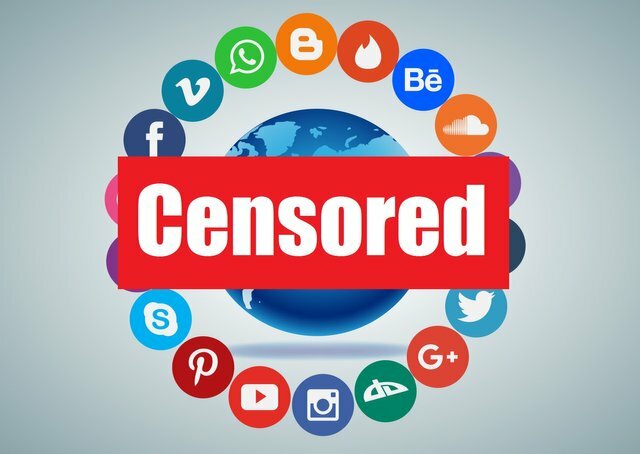 Many platform's nowadays support basic files like images & videos, so platform like Steemit or Busy.org are able to utilize the internet to display content from third-party sources. Whenever you involve multiple parties, one must remember that there are certain condition & terms that you must be aware of before sign-up for an account. 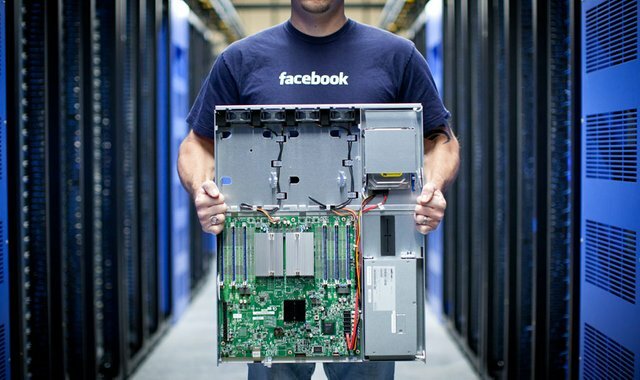 Facebook for example has the license to use your content in any way it sees fit. WOW! Some of the text appears missing .. this ends with "ensure that"
There's a ton of grammatical errors in this post. Maybe an editor would be useful? 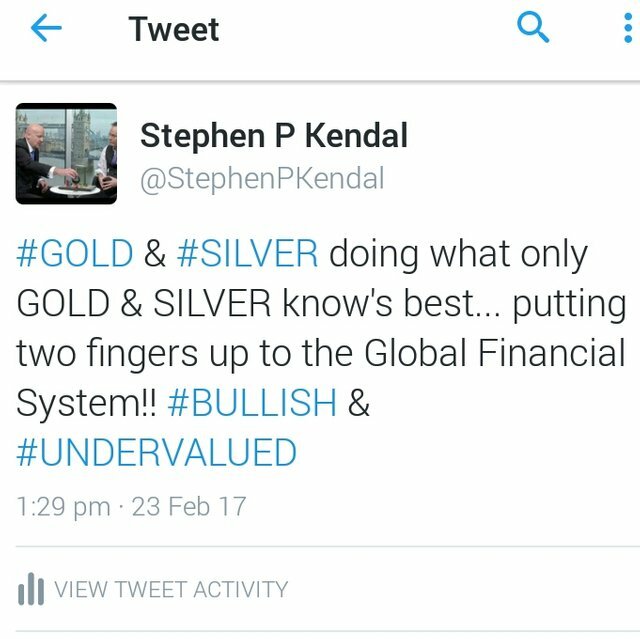 ....... i write about steemit, do try my best. Never heard anyone say i made Steemit look very unprofessional, and it would be silly to hire a editor, because i can always correct my work. I think i helped out alot of people with my Guides despite my spelling, many people thanked me for it. 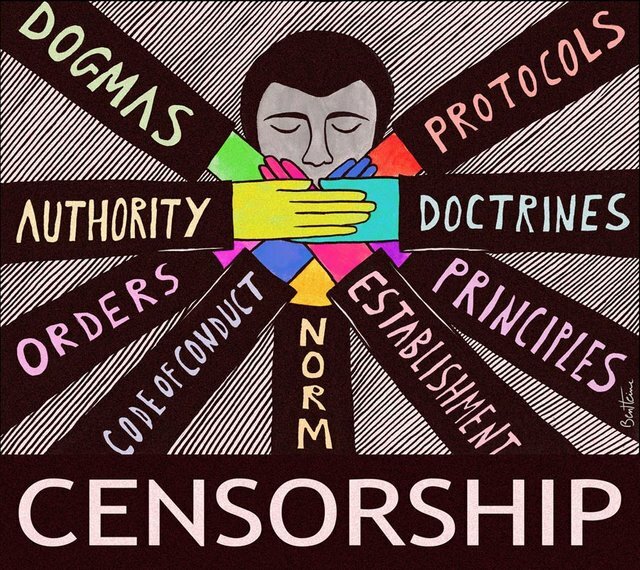 Lately i been targeted by Anti-Steemit users, who claim that i'm a bot... just because I constantly write content about Steemit, it's all a learning process for me. I would have never even consider written out Posts like this it weren't for this platform. Over time my Spelling should improve! I guess you're a developer and your message is for developers. For a social media user, whatever the technology: the important thing is to communicate. It does not want to know how a phone or the internet works but to communicate with other people and not bots. 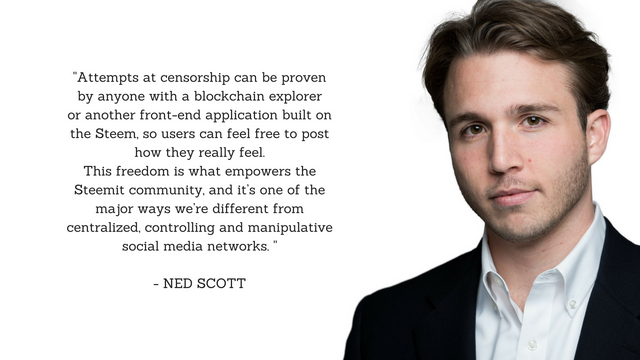 Very well written, thank you for the updates and the image embedding explanation. Yeah... There seems to be some confusion somewhere. 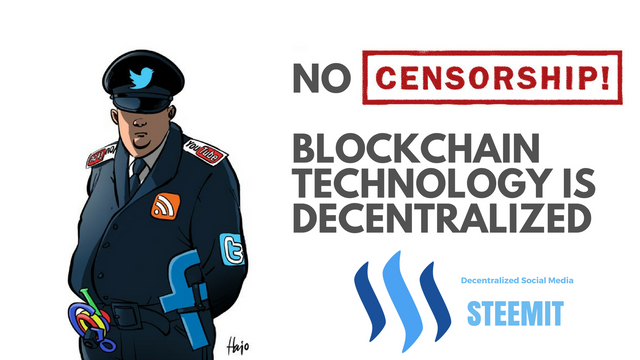 Again (I have said it a lot of times now), Steemit will be truly decentralized when an average Joe/Jane can launch its own copy of the website, not through Steemit.com or Busy.org. Right now it is possible but cumbersome, as you need to apprehend Docker.